Finally in First: 1,000 Followers Giveaway! I have over 1,000 followers!! That just blows my mind. Thank you all so much! That's not all! 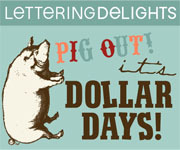 Followers of my blog can also get FREE SHIPPING through August 17! Just type in the promo code 'first' at checkout. Want to learn more about a fundraiser or order a catalog? Send an email to dj@mixedbagdesigns.com. How Can You Win These Amazing Bags? Terms: Winners must be a follower of my blog and live in the U.S. or Canada. Please leave a comment for each entry. 1. Like Mixed Bag Designs on Facebook. Tell them I sent you! 2. Like my blog on Facebook. 5. Visit Mixed Bag Designs and come back and comment on which of the NEW Fall designs you like. This giveaway will end on Monday, August 8th at noon Pacific time. Good Luck! Love the bags on there, but the zipped weekend tote in black damask...is one of my favorites. Looks chic but can still be simple. I love the garment bags-I love all the colors! I like Mixed Bags Designs on fb and told them you sent me! I love all of the lunch totes. Lunch bags have come a long way. I follow your blog!!! I LOVE all your creative ideas!!! 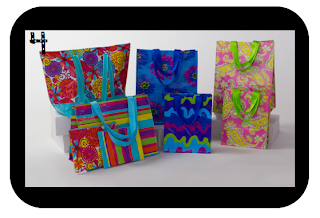 I LOVE the large zip totes; the patterns and colors are amazing!! I think they would make a great new school bag. They would also make great Christmas gifts! LOVE the lunch totes! Could really use a nice new one! I like Mixed Bags Design on Facebook and told them you sent me. I like Mixed Bag Designs on FB!! 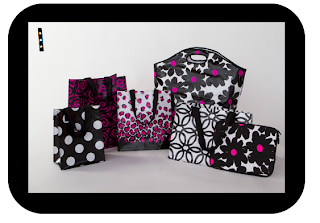 I love the Black Swirl lunch tote from the Fall collection!!! Super cute! I like Mixed Bag Designs on FB! Gosh it is hard to pick a favorite! I like the large and medium tote bag and the hold everything bag! The patterns I like are the paisley, pink flower, blue/brown flower to name a few! :)Thanks for introducing these.. I had never heard of them! Hmm...from the fall collection I really like the Purple Flowers lunch bag & foodies, the paisley zip tote bag, and the clip it notes are just adorable! Congrats on reaching 1000! I love the weekender bags or the insulated bags! I like Mixed Bag designs on Facebook (Jackie Smith Simonds). I like Finally in First on Facebook. I'm a fan of you blog on facebook! We blogged about your giveaway!! I really like the Damask design and the Black Vine print. The foodies are really cool! The large zip tote would be an awesome teacher bag!! I loooove the blue/brown flower pattern in the large tote bags! I like Finally in First on Facebook! I think the medium tote in Red Poppy would make a great teacher bag! I'm a new follower on Facebook. I hope I win! These bags are really cute! I liked Mixed Bag Designs on Facebook and told them you sent me. If I had to choose my favorite product it would be the laptop cover, probably in the English Stripe. i liked mixed bag designs on FB as well! I like the red poppy and the black swirl...hard to choose! I liked Mixed Bags on FB and told them that you sent me. I loked your blog on FB too. I LOVE the Red Poppy Grocery Tote on mixed Bag Designs! I love the red poppy iPad case. I commented and liked them on their facebook page. I liked Mixed Bags Design on Facebook. I would choose the Beach Ball large tote for myself if I were shopping! I couldn't pick just one of my favorites, nor a favorite print. I would happily own anything in Purple Flower, English stripe, or Damask. I liked mixed bag designs! I like the Zebra Deptartment Store bag off of the Mixed Bag Designs web site! I would love to have the zebra print bag! Followed everything! I like the black daisy design! :) I love flowers! I am following mixed bags on facebook too! congrats on reaching 1,000!!! I visited Mixed Bag Designs and I'm having a hard time picking a favorite pattern. I like Purple Flower AND Blue/Brown Flower. I follow your blog and you are on my blogroll. I love the black swirl design - especially the "foodies" bags and the box store bag. 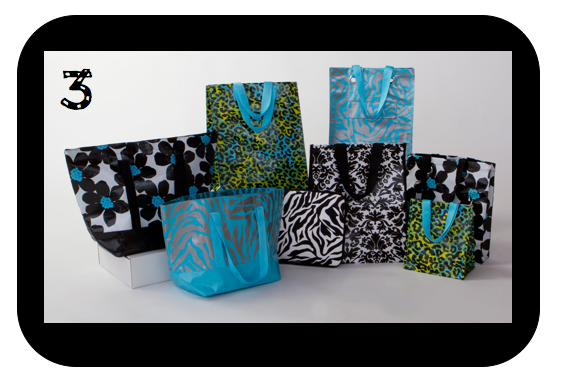 I "like" mixed bag designs on facebook and I told them you sent me! The fall designs that I like most are the Damask and the Black Swirl. They both look so elegant and can go with anything. What a perfect addition these would be to my everyday needs in the classroom and outside! I told all of my facebook friends about your giveaway!! 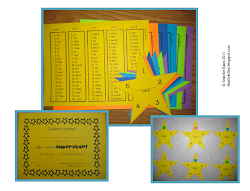 I am sure my teacher friends will be headed your way very soon! I already like you on facebook too! I love all the bags, but the lunch totes are my favorite! 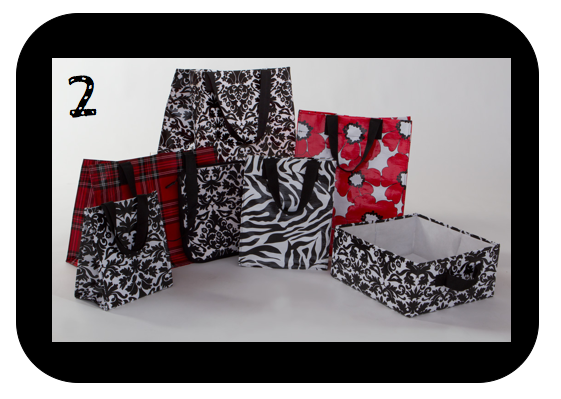 I love the Damask medium tote! I like Mixed Bags on FB and told them you sent me! I LOVE the Blue Leopard print!!! But really they are all super cute!! I posted on FB about your giveaway also!! I liked mixed bags on FB!! I soooo love their stuff! I sooo love the foodles over at mixed bags! Too cute. I've never really seen anything like that before. I love the red daisy print and the damask print. It was hard to choose just one favorite. My favorite print is paisley and I love the foodies to carry lunch items. It's great that they have prints for males...those foodies would make a great stocking stuffer for my hubby this Christmas! The holiday themed items were adorable also! I love anything in the damask pattern...so pretty!! I liked Finally in First on Facebook. Wow! All of their designs are so fun it was hard to pick one to comment about! :) I really like the zebra print weekender bag! I like Mixed Bag Designs on Facebook and left a message that I came from your blog! I liked Mixed Bag Design on Facebook! I follow your blog! Very Cute Blog and Giveaway! I liked Mixed Bag Designs on Facebook and told them you sent me! I liked the large zip totes! I think they would make a great school bag. Much better than the Houghton Mifflin bag that I got for free from the publisher. The iPhone cases look awesome too! I am loving a lot from mixed bag designs! I love the iphone cases, the large tote bag, the lunch bags, and the ipad cases! I liked Mixed Bag Designs on FB, and I guess if I were to choose, the weekender in Aqua Paisley is super awesome. But they all are!! This would be a great fund raiser. thanks for introducing us! Cathy in Kinder. I "like" mixed bags designs on FB! I "like" mixed bags on Facebook! I "like" Finally in First on Facebook! I'm a follower and I also follow you on Twitter! I liked Mixed Bag and told them you sent me! I love mixed bag's "hold everything" especially in the damask pattern! I love Mixed Bag Designs! What a great fundraiser idea! The Damask pattern is so cute!! I really like the black swirl design, would love to win! I am a new follower of your Facebook page. It's so hard to choose new things on MBD because I want them all! I have been called a bag-a-holic by multiple people. :) If I had to pick tonight I would pick the tall tote in black swift or the laptop case in blossom. I have entered every Mixed Bag giveaway, so I hope this is the one where I win! I liked them on FB. I love the Peace Love print and the Blossom print. Pretty much anything with pink! I am loving the paisley zip tote bag. I like the purple flowers of the new fall line, the hold everything bag is so versatile for chores ( laundry), but my favorite is the weekender bag ( hint hint a weekend getaway)! How fun are these bags, way to go green mixed bags! Wow! This is a popular post! :) It is so hard to choose a favorite from Mixedbags.com because I love many of the designs! I must say that I really like the stripes or the blossom. And the clip-its in circles and stripes are adorable! Commented on MixedBagsDesigns' Facebook. Love love love their stuff! Darling bags!! Would love to be a Trendy Teacher with one of those new lunch totes!!! My favorite ones were Black Swirl and Aqua Paisley!!! Really hard to choose a favorite bag!! However, I narrowed it down to the Blossom duffel bag. :-) It is one that my daughter could use!